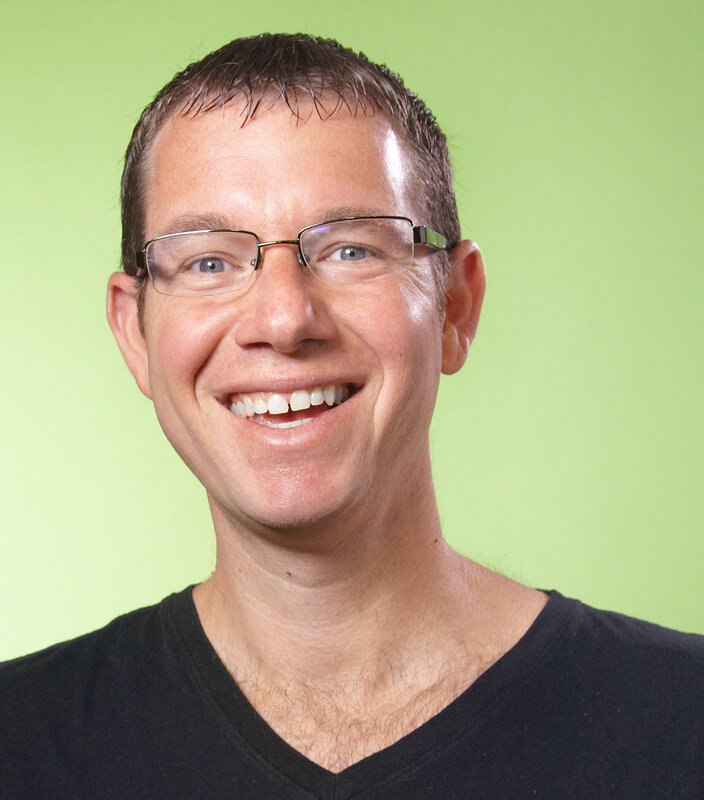 One of the business world’s premiere events is set to make it’s east-coast debut at the end of 2016- Success Hub, a platform created by Launchpad CEO Andrew Hazen to “inspire, educate, and motivate” entrepreneurs will present Secret Knock, a one-night gathering of some of the business world’s top names who will offer an unprecedented opportunity to attendees to learn from them the pathways to success. Michael Aharoni with Greg S. Reid. 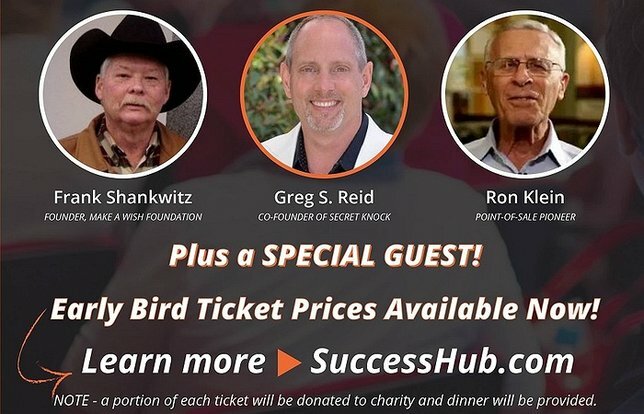 Created by Greg S. Reid, ambassador to the Napoleon Hill Foundation, Secret Knock touts guest speakers such as Frank Shankwitz, founder of the Make-A-Wish Foundation, Point-of-sale pioneer Ron Klein, the inventor of the credit card magnetic strip, and many more. All of these industry giants will be available up-close and personal to impart their wisdom to veteran professionals and budding start-ups alike at the event’s November 9 show, slated to be held at LaunchPad LI in Westbury. Andrew Hazen notes that his Success Hub initiative, a recent offshoot of his existing Launchpad brand, was the perfect platform to bring Secret Knock to Long Island, after having the event brought to his attention by business associate and realtor Michael Aharoni. Michael Aharoni is the Broker/Owner of Long Island-based Magnificent Homes, as well as Sell To A Veteran, a company that focuses on selling homes to U.S. Vets. He said that he first attended one of Greg S. Reid’s Secret Knock events in California, and was instantly taken with what he had experienced. Michael Aharoni with Ron Klein. Hazen has a long history helping local the little guy succeed in business throughout Long Island and beyond. In addition to esteemed guests such as the aforementioned Frank Shankwitz and Ron Klein, Hazen noted that they have a few more that there are currently in talks with. Hosted at LaunchPad LI in Westbury on November 9, 2016, Secret Knock runs from 6 p.m. to 10 p.m. and offers an experience unlike any before seen in the New York business field, and at a bargain of a price. Hazen said that he expects the inaugural Secret Knock event to have a huge impact upon the Long Island business community, drawing entrepreneurs from all walks of life. In addition, he said, that Secret Knock is not only slated to become an annual Long Island event, but it's also intended to spawn a series of similar events throughout the east coast of the United States, offering its unique take on motivation and savvy to potentially thousands and thousands of people. Subject: LongIsland.com - Your Name sent you Article details of "Success Hub to Inspire, Motivate Long Island Entrepreneurs with Inaugural "Secret Knock" Event"